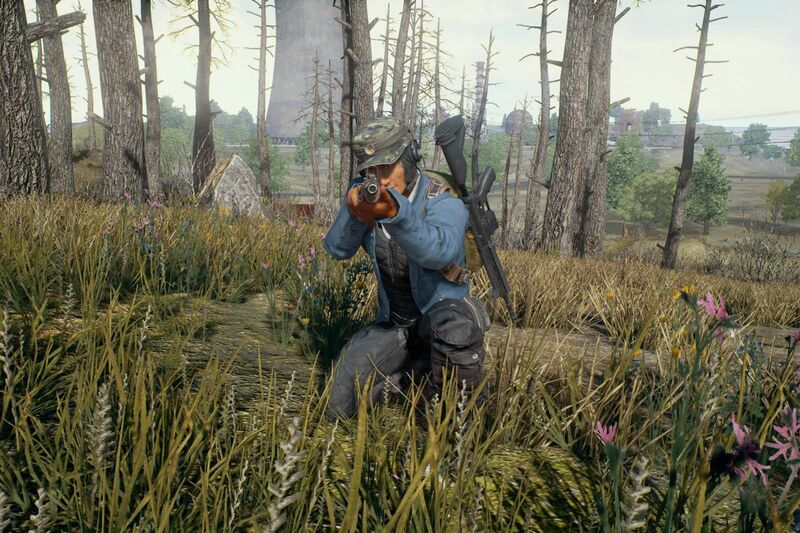 Guys, the moment is officially here: next month you’ll officially be able to play PUBG on your Playstation 4. However, PUBG isn’t the only amazing thing coming to Playstation 4, as next year looks like it’s going to be amazing. There are going to be some seriously incredible games released (or rumoured to be) on PS4 next year, and the list just keeps on growing. Another game that’s been hinted at coming in 2019 is MediEvil. It has been known for a while that MediEvil was coming back into our lives sometime soon but now we know when! It was also believed that the game was going to be a remaster, however Sony came out recently and said that the remaster was actually going to be a remake. This means that the game will feel a lot more fluid and more like a PS4 game rather than a reskinned PS1 game. This also explains why the game has taken so long to get a release date and trailer. We assume that the game was meant to be a remaster when it was announced, but at some point through the remastering process they thought the game would be better completely remade. MediEvil follows the story of Sir Dan, an unlikely champion who met an unfortunate end on the field of battle. He receives a chance at redemption when his nemesis, the evil sorcerer Lord Zarok, accidentally resurrects him 100 years after that fateful day. Lord Zarok seeks to conquer the Kingdom of Gallowmere, and only the skeletal Sir Dan stands between Zarok’s army of the undead and the kingdom he swore to protect. This game comes at a time where there are many games being remastered and remade. First off we had the very successful Crash Bandicoot trilogy and we will soon be getting Spyro trilogy and now we are getting MediEvil. Many publishers are much more focused on massive multi-player games as opposed to story related games. Having said that the success of Spider-Man, God of War and of course Red Dead Redemption 2 show that there is plenty of room for great story based games. What games would you love to see remade?